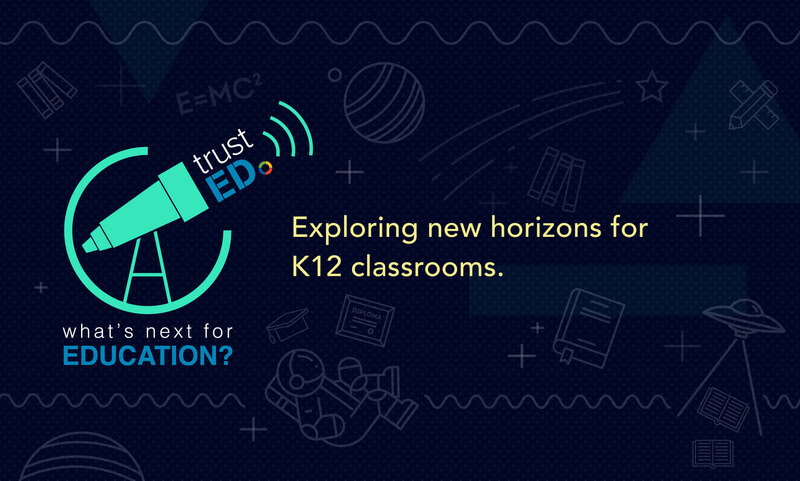 We’re entering a new era in K12 education. 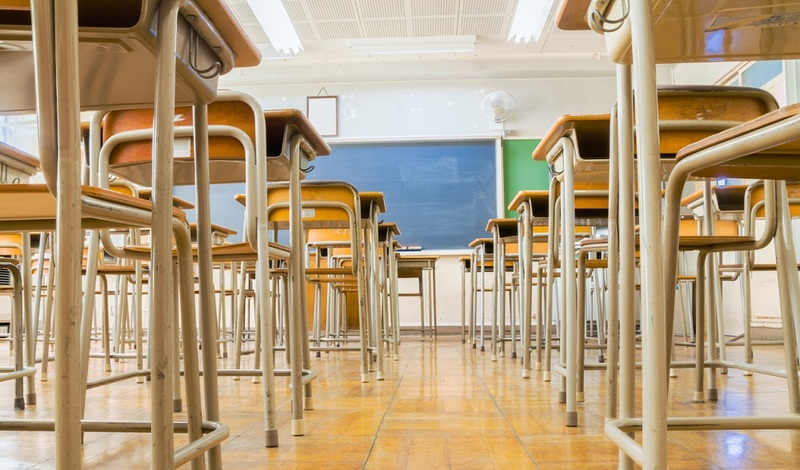 With calls for expanded school choice and charter school programs and new policies geared toward more local decision making, it’s hard to blame school leaders for feeling a bit like the ground is shifting beneath their feet. 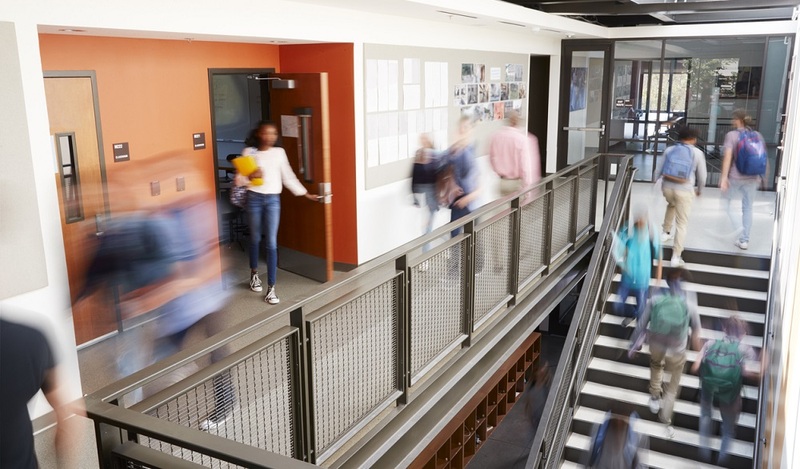 Despite these changes—perhaps, because of them—public school proponents are doubling down on school culture as a way to underscore their appeal. The goal: to create an educational experience that is both academically challenging and personally engaging. Culture is something Dr. Luvelle Brown, superintendent of the Ithaca City Schools in New York and newly minted New York State Superintendent of the Year, knows something about. Brown is working to foster a “culture of love” that emphasizes engagement and trust among students, parents, staff, and the broader school community. We recently caught up with Brown and asked him to explain his approach to school culture as part of our What’s Next for Education series. What follows is his advice for how school leaders can create a caring culture and build a foundation for the future. So, what’s next? Brown offers these three nuggets of advice. Moving forward, school districts, local communities, states, and higher education institutions have to do more to find, recruit, and retain stronger leaders, Brown says. He’s noticed the number of quality candidates seeking superintendent positions dwindle in recent years. Even when schools identify and hire quality candidates, the expected tenure for district leaders is abysmal—less than three years in urban areas by some estimates. Check out the other installments of What’s Next for Education. And stay tuned for future installments in the series. The need for high quality leadership is not limited to the district level, says Brown. Schools need higher quality principals and classroom teachers too. Some school districts still haven’t made quality communication a priority. That’s a mistake, Brown says. In the past, good communication meant simply keeping parents or community members informed. In today’s technology-fueled school environment, good communication means bringing community members into the conversation on important issues. It means giving parents, teachers, taxpayers, even students, the power to impact school district decisions, Brown says. “It’s hard to sell communications when it comes to shifting budgets or changing resource allocations to communities who aren’t accustomed to focusing on that,” Brown says. By engaging community members in tough conversations, school leaders can earn their trust and keep them involved. That means engaging students and discovering new ways to help them. It also means rethinking teacher and leadership training to reflect the latest thinking and the realities in your school system, including the increasing presence of technology. Do you agree with these trends? Are there others that you think should be on this list? Tell us in the comments. Or, share your thoughts on social media using the hashtag #WhatsNextTrustED. 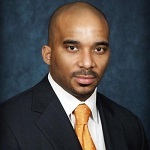 Be the first to comment on "What’s Next for Education: Changing school culture"